DEERFIELD — District officials from Union 38 schools are calling on state legislators to uphold their end of the bargain and fully fund regional transportation costs. “I write to respectfully request your support of Massachusetts General Law Chapter 71, Section 16C, which calls for the full reimbursement of transportation costs for regional school districts for transporting students who live over 1.5 miles from school,” said Union 38 Superintendent Lynn Carey in a letter mailed to state legislators. 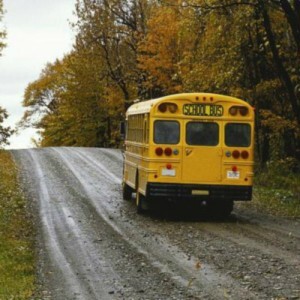 To encourage rural towns to form more efficient regional school districts in the 1960s, the state promised to cover transportation costs. But that promise has only been met four times since 1978. Instead, reimbursements have averaged about 73 percent, and in 2004 the reimbursement rate dipped below 50 percent. Last year, when the reimbursement was 73 percent, Frontier Regional School lost $73,258 in transportation costs according to Department of Elementary and Secondary Education data.